Dude. Where did all the car reviews go? 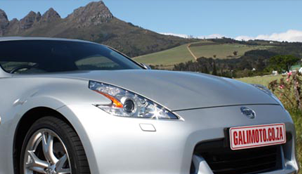 Don't worry, we've moved them all onto our new Namibian motoring platform, www.namwheels.com (follow the links below). 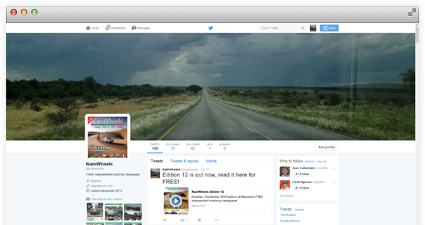 Our Namibian motoring portal with reviews, tips, launch reports, videos, news, comparisons and anything else car-related! Do you love motorsport? 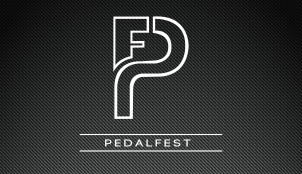 You'll find plenty of South African and international motorsport goodness on PedalFest! 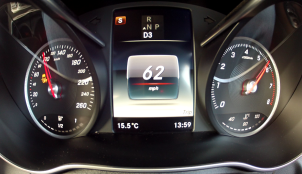 Our Youtube channel features hundreds of car videos like timed acceleration, reviews and other cool stuff! 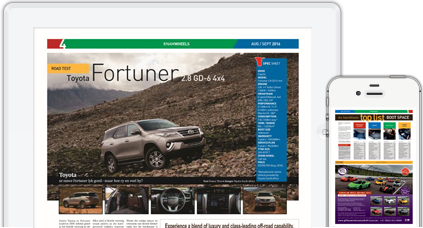 We supply motoring content to the motoring supplement of local community papers in South Africa's Boland area. K. What else do y'all get up to? We offer design, copywriting, image manipulation and other DTP services. On top of that, we also specialise in classic and vintage car advice, ex lover spells, statistics, translations and video production. Click on our various services or follow the social media links to start chatting with us. 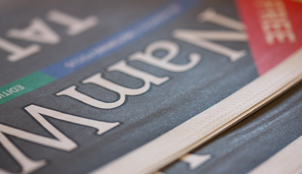 NamWheels is also on Facebook, Instagram and Twitter, ready to chat with readers and fans about anything automotive. "NamWheels is the only paper I read from beginning to end!" Albert R.
“ Galimoto means fire wagon in Chichewa (Malawi) but certain wire push cars are also referred to as a Galimoto." © 2017 Galimoto Media. All rights reserved.